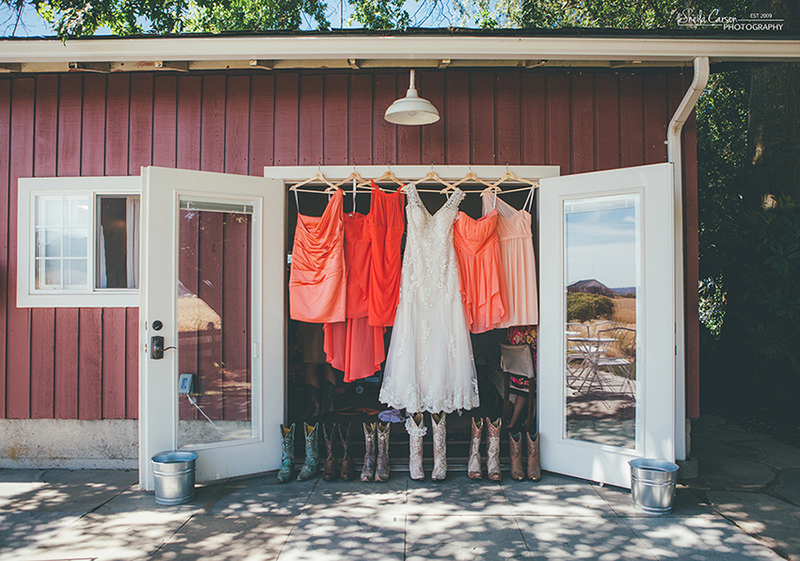 Mike and Karin’s wedding day was perfect in every way! Surrounded by family and great friends with delicious food at a gorgeous venue… what more could you ask for? Thanks for letting us capture your day! 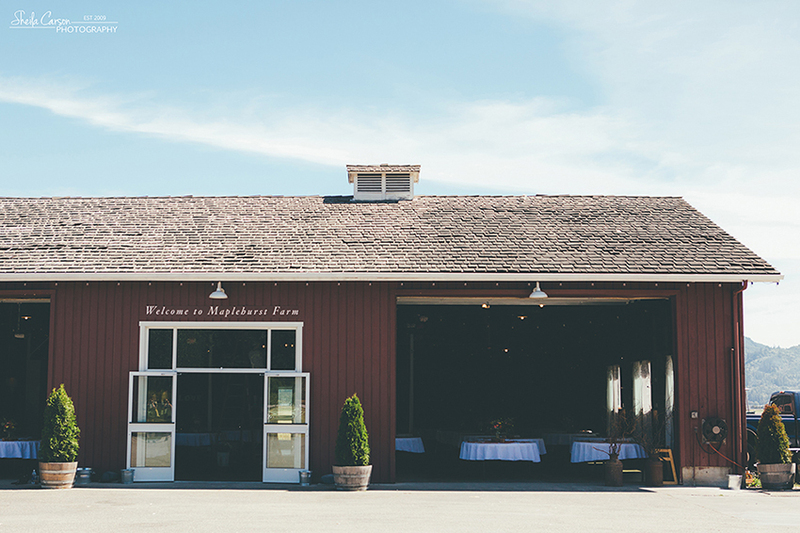 Weddings at Maplehurst Farm are my favorite! It’s the perfect place to say I do!